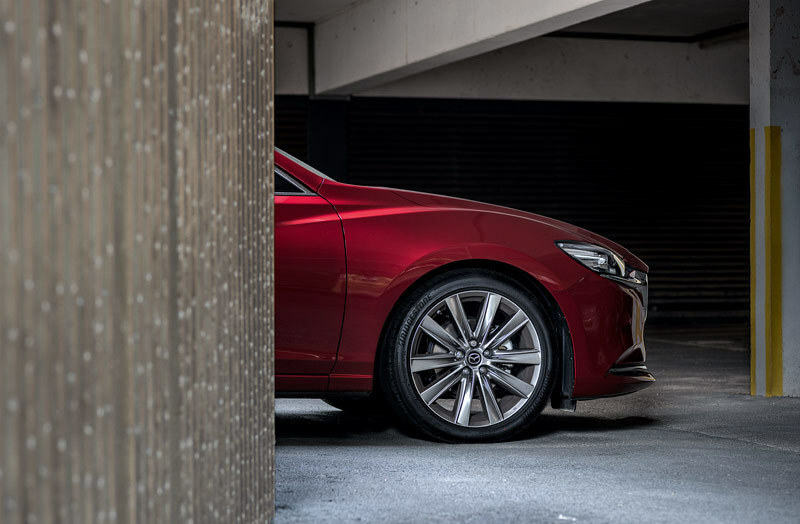 Matt Reynolds at Redwood commissioned me to shoot a series with the new Mazda6. 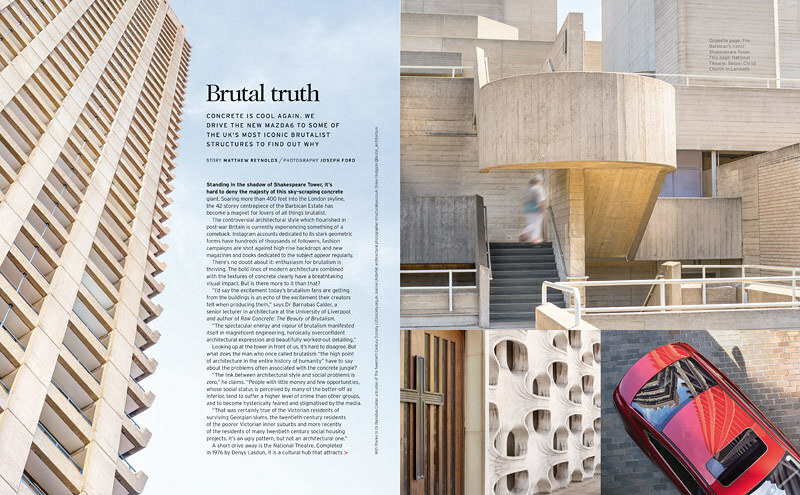 I'm a huge fan of Brutalist architecture so loved spending a couple of days doing a tour of various iconic buildings with a very sleek car to photograph. 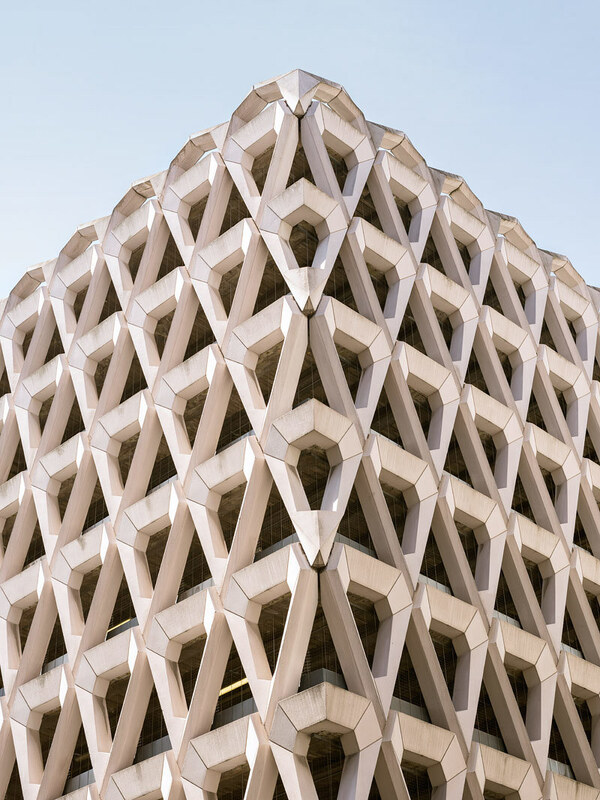 The Welbeck Street carpark in Marylebone, slated for demolition. 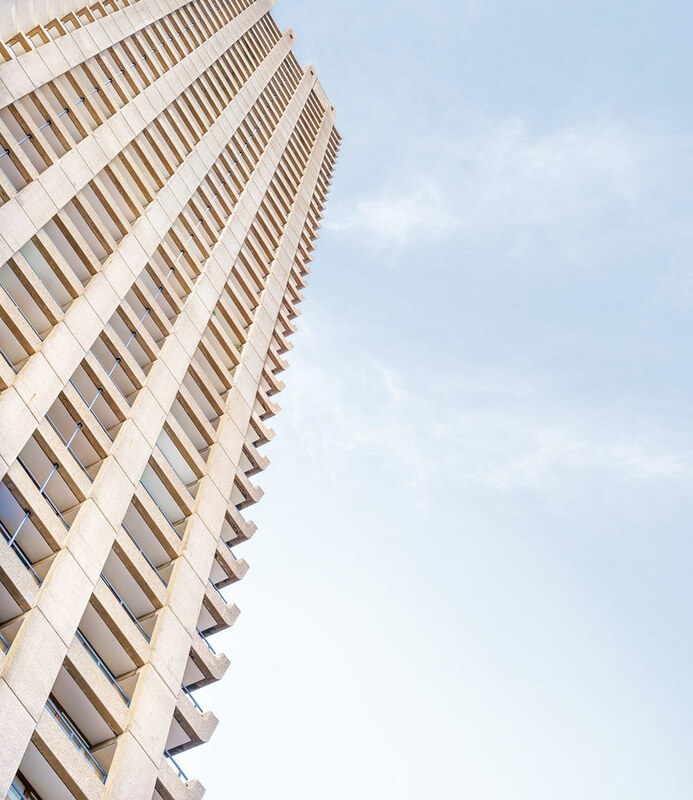 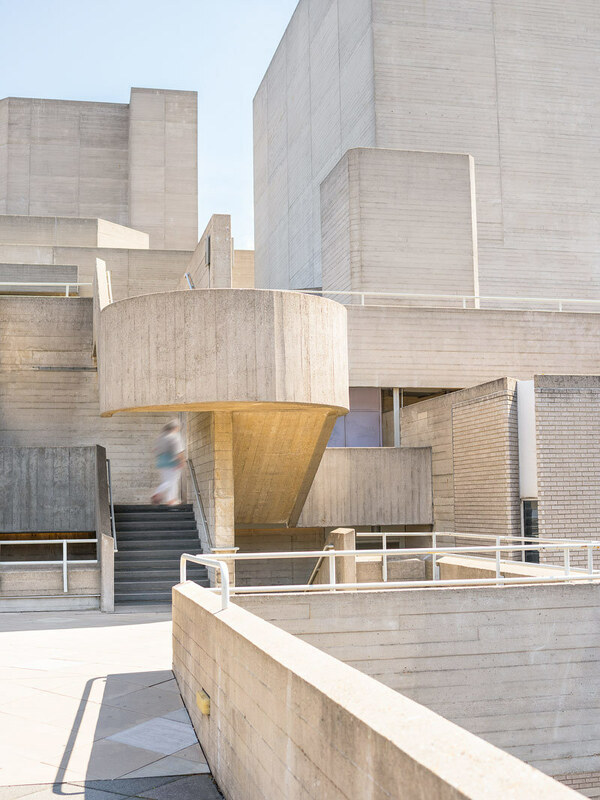 We visited a range of well-known and more obscure buildings in London and Birmingham, including the Barbican Estate, designed by architects Chamberlin, Powell and Bon in the early 1960s. 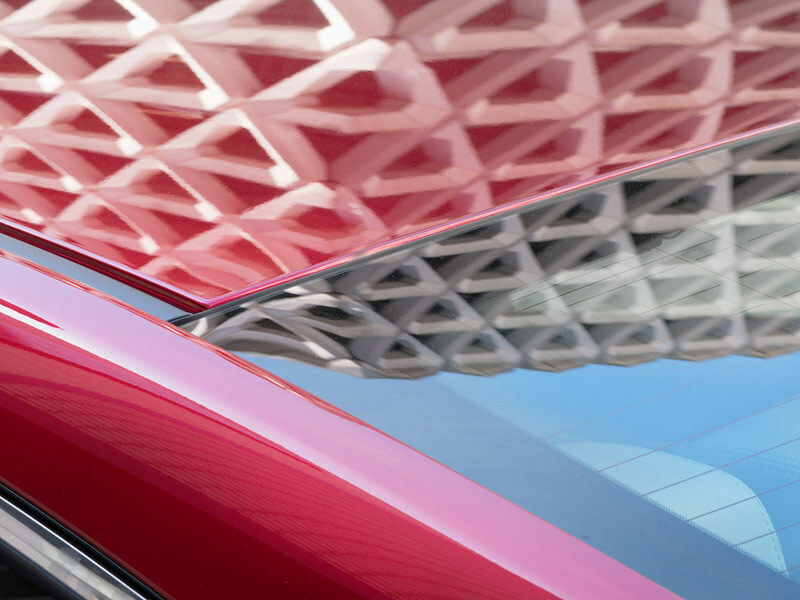 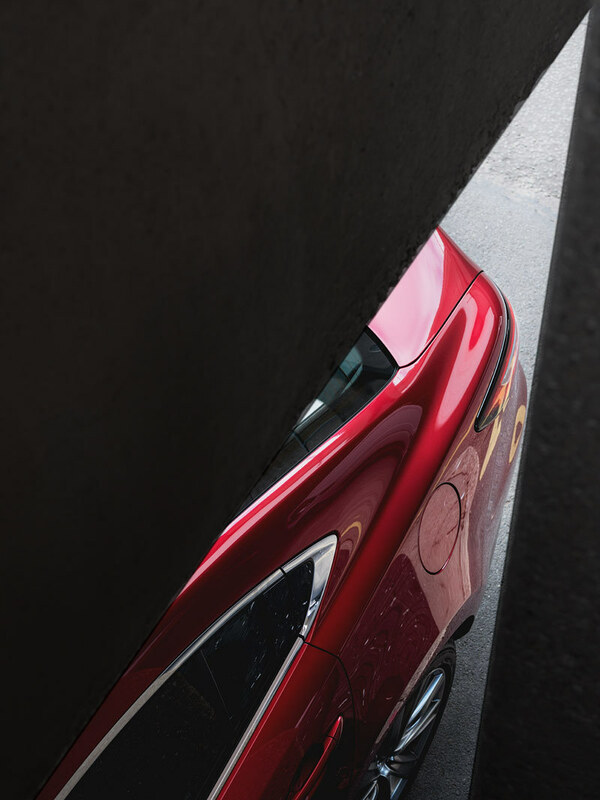 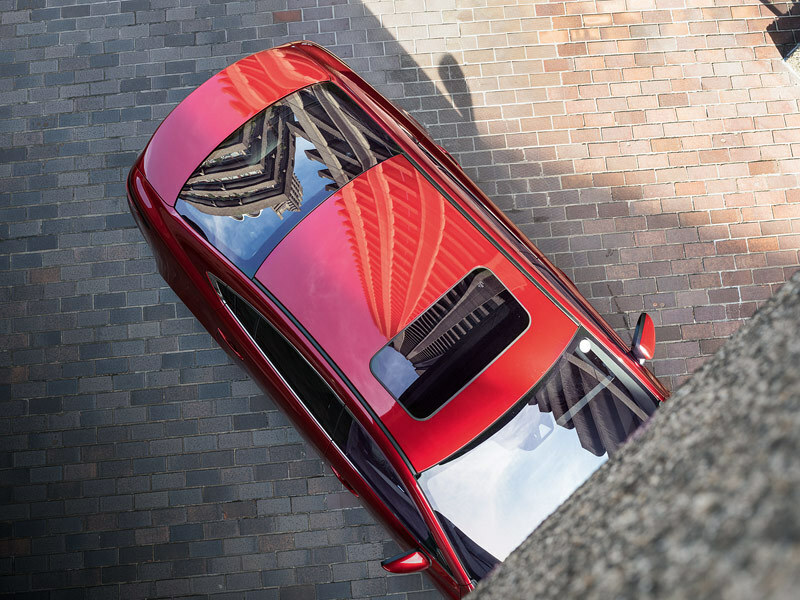 This made a great backdrop for the Mazda6, and we were able to capture the soaring towers reflected in the car’s roof. 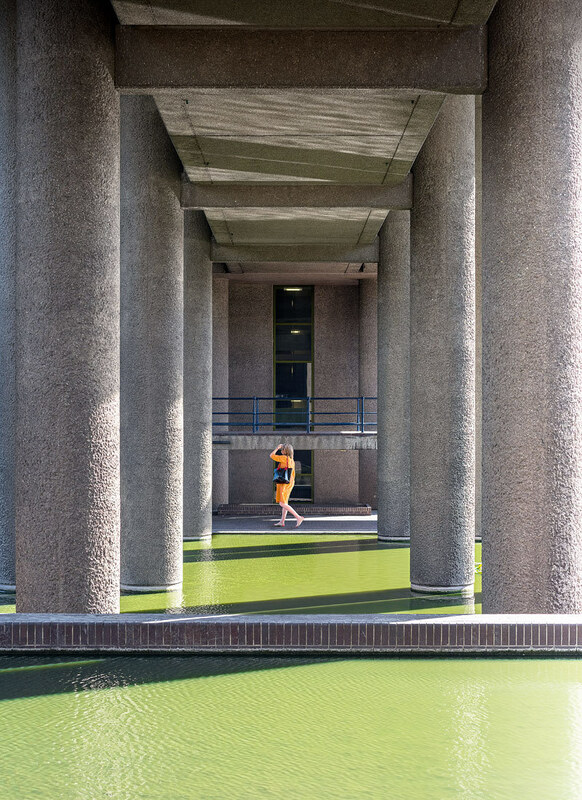 Our trip to Birmingham took in the Church of Saint Thomas More, designed by Richard Gilbert Scott and completed in 1967. 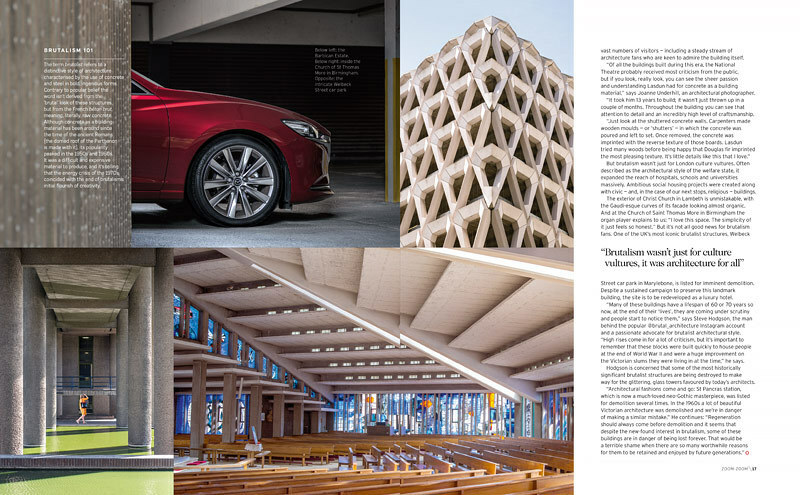 The stained glass is magnificent, with blues that reminded me of Chartres cathedral.